This Prize Competition is open to any person or group associated with the provision or organisation of dental care for children. Topics for presentation may include technique description, audit, case report, literature review, research, or service organisation. The winner will receive a cash award and a medal at the Annual Scientific Meeting. 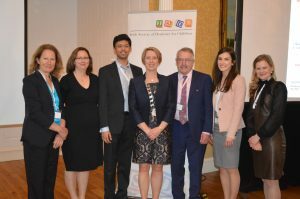 Finalists will be selected by the ISDC Scientific Committee, based on submission of an abstract by 1st April 2019, and will be invited to present their papers at the Annual Scientific Meeting on Thursday 16th May 2019 at The Midlands Park Hotel, Port Laoise, Co. Laois. Those not chosen to present at the conference may be offered the opportunity to present a poster within the trade fair area at the conference. 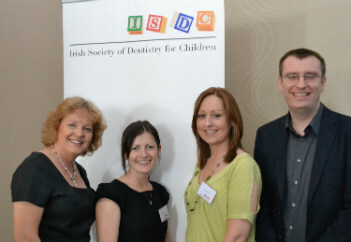 This award seeks to honour the efforts of those pursuing excellence in all aspects of dentistry for children. 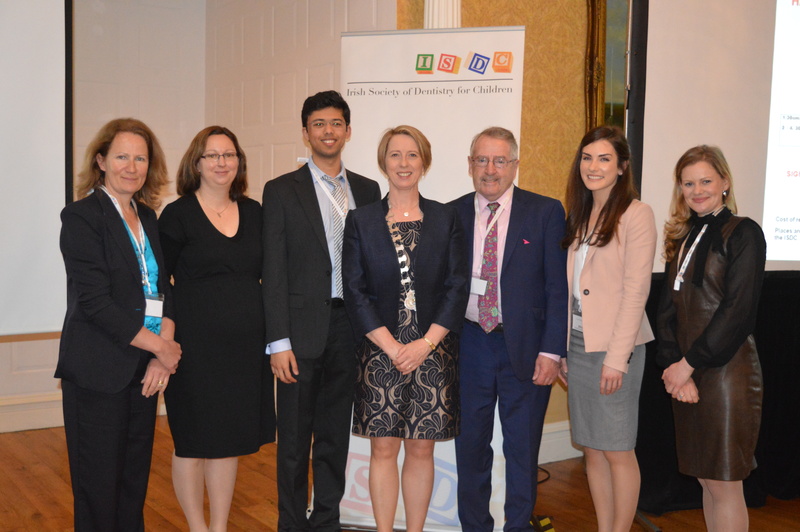 One award will be presented annually to clinicians, researchers or academicians involved in the provision of dental care for children in Ireland. The finalists will be selected by the ISDC Scientific Committee based on the abstract and will be asked to present at the Annual Session. A judging panel will then select the winner based on the abstract and presentation. 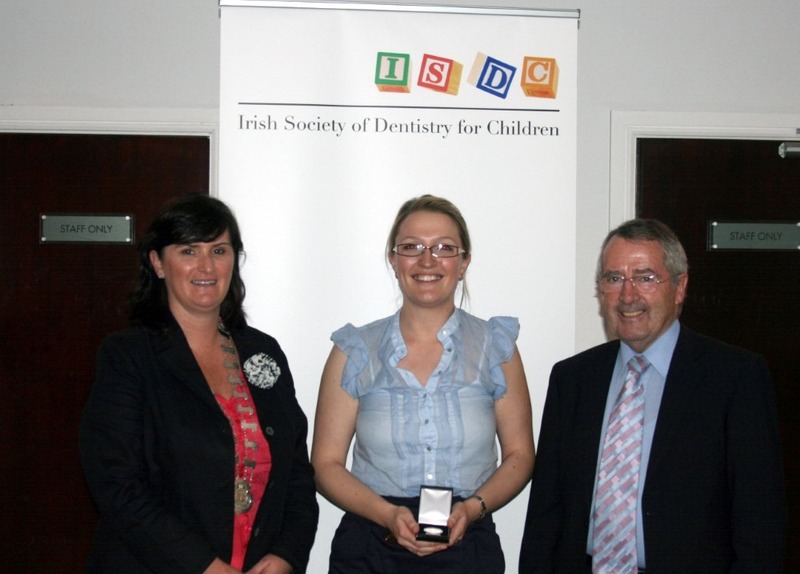 The award will be given to the individual judged to have presented on any topic related to the provision of dental care to children in Ireland. This may be a technique, audit, case report, literature review, research or service organisation and is open to anyone with an interest in Children’s dentistry. The winner will be announced at the Annual Scientific session and receive a medal with cash award, complimentary Annual Session meeting registration. 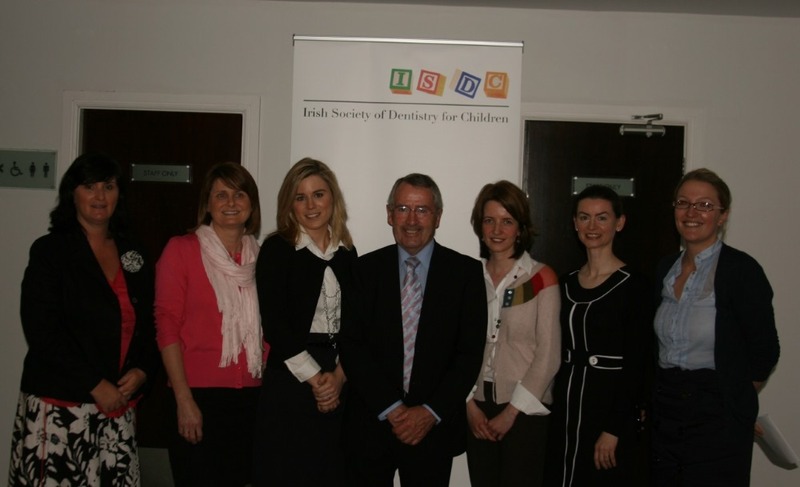 Any person associated with the provision or organisation of dental care for children in Ireland. 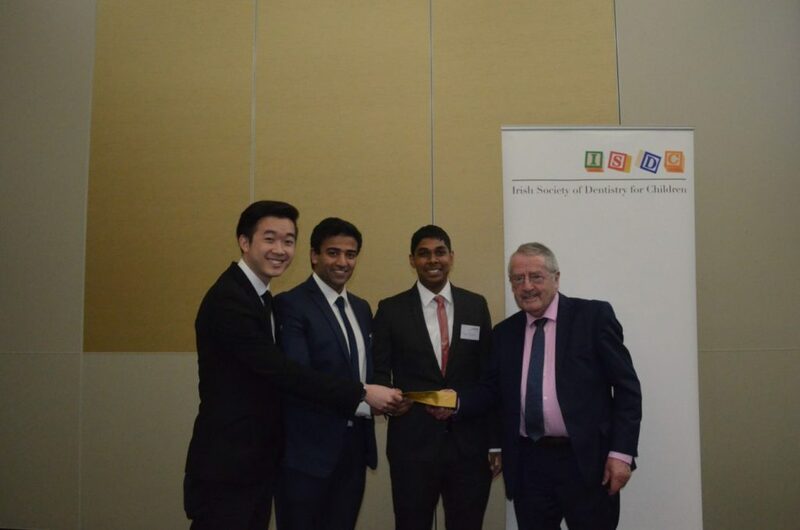 Congratulations to this years O’ Mullane prize winners Usman Hussain, Adeen Solaiman and Jia-Liang Eow. 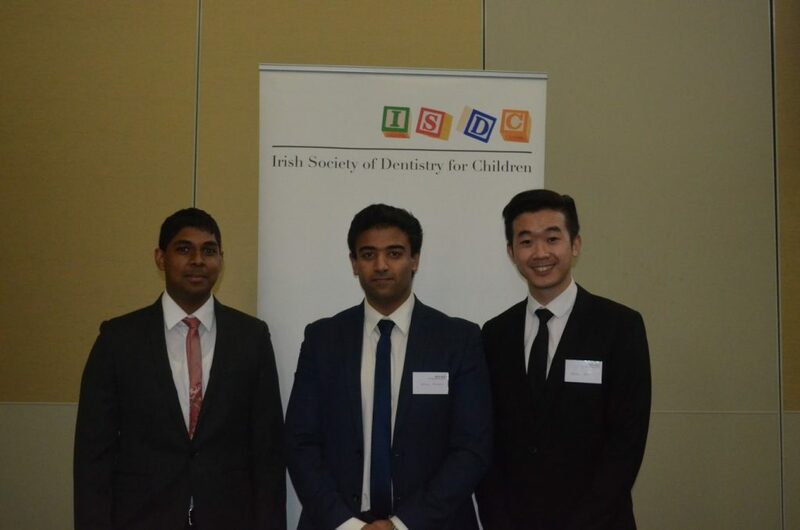 Their presentation was entitled: ‘Silver Tooth’: Are Stainless Steel Crowns still recommended in Children? 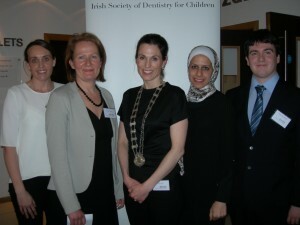 The ISDC would like to complement and commend all of this years O’Mullane Competition participants. All of the presentations were very informative and well delivered. ‘Silver Tooth’: Are Stainless Steel Crowns still recommended in Children? Parents believe that children deserve an aesthetic smile before starting school. Multidisciplinary management of repeated orofacial trauma; a clinical case report. Obstructive Sleep Apnoea. Is it relevant to paediatric dentistry? Congratulations to this years O’Mullane Prize winner Dr Evelyn Crowley . Her presentation was entitled “Lift the lip”. 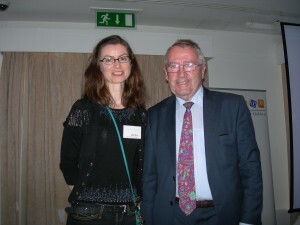 Congratulations to this years O’Mullane Prize winner Dr Patrice James. 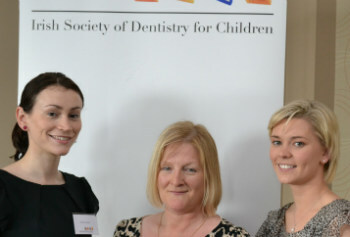 Her presentation was entitled ‘A Sad tale – Frequency Distribution of Dental Caries in 11-13 Year Olds’. 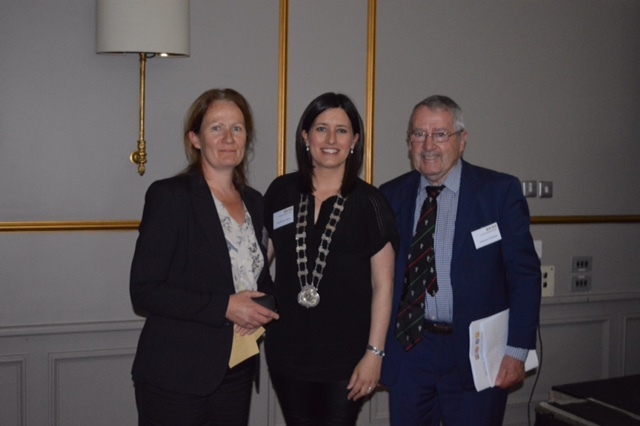 The 2014 O’Mullane Prize was won by Dr. Evelyn Crowley with “Barriers to the implementation of oral health screening during developmental checkups”. Link to abstract. Angel Connolly – How do I keep my child’s teeth healthy? 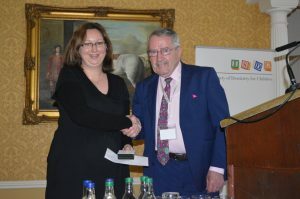 The standard was excellent and the 2011 overall winner was Dr Margaret O’Malley who was presented with a medal & cash award by Professor O’Mullane. Pre-Eruptive Intracoronal Radiolucencies- A Brief Review: Dr. Kate P Counihan. Diagnosis Of Inflammatory Bowel Disease In A Community Setting: Dr. Catherine Donnelly. Trends In Extractions Under General Anaesthetic For Children At St James’s Hospital: Dr. Carmel Parnell. 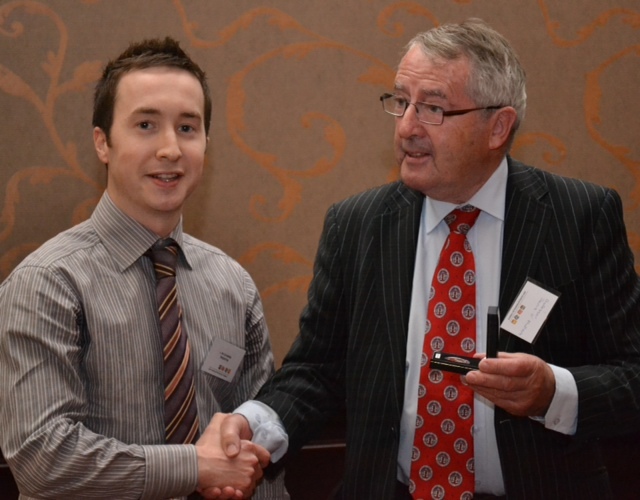 The standard was excellent and the 2010 overall winner was Dr Kate Counihan who was presented with a medal & cash award by Professor O’Mullane. This competition will be held each year at the ISDC annual scientific meeting.